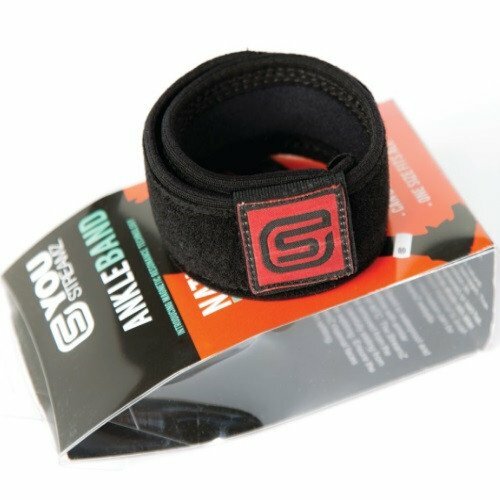 The YOU StreamZ Ankle Band is a natural & low cost way of helping to give yourself relief from inflammatory conditions, such as arthritis; back pain; IBS; migraines & many more. Although the YOU StreamZ Ankle Band works by creating a magnetic field, it doesn’t just contain a standard magnet found in many other products. Instead, it creates five separate low-frequency, multi-directional polarity fields. This gives a unique spiralling motion, which increases the impact the magnetic fields have on the body. They are non-intrusive, simply wear on your ankle for a minimum of 8 hours per day (can be worn 24/7). One size fits all.